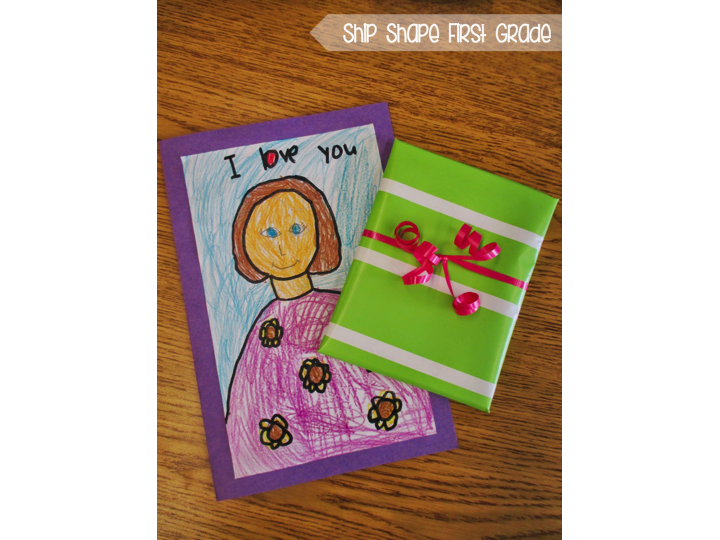 Ship Shape Elementary: Happy Mother's Day! Permit me a minute to proclaim to you all that I love my mom! She has always been there for me through good and bad, has always made me feel infinitely cared about, and has always lovingly and patiently helped me with my assorted insecurities and failings. I love you, Mom! 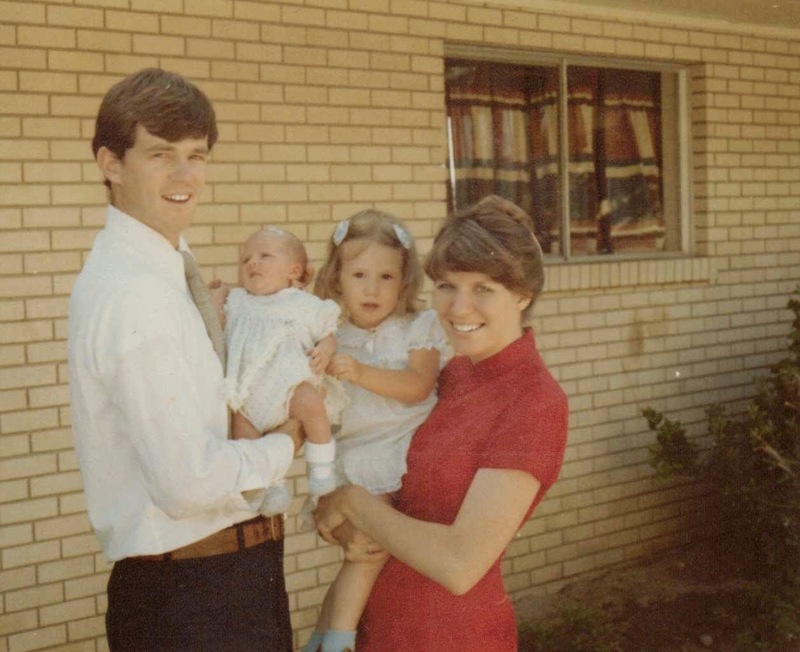 My cute mom and pop back in the day. For Mother's Day this year we kept things simple and sweet (that's how I like 'em!) for my students. 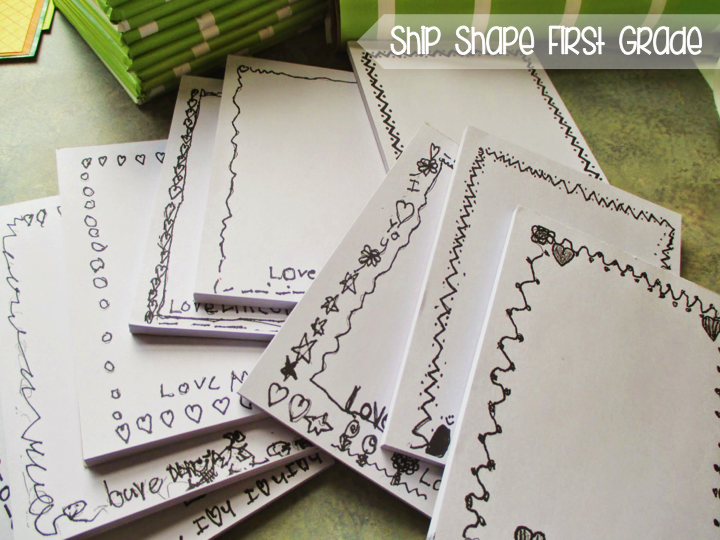 Using the talents of our district printshop my students created these cute little personalized notepads for their mums. We wrapped those up and then did a fun little directed drawing of our mothers. 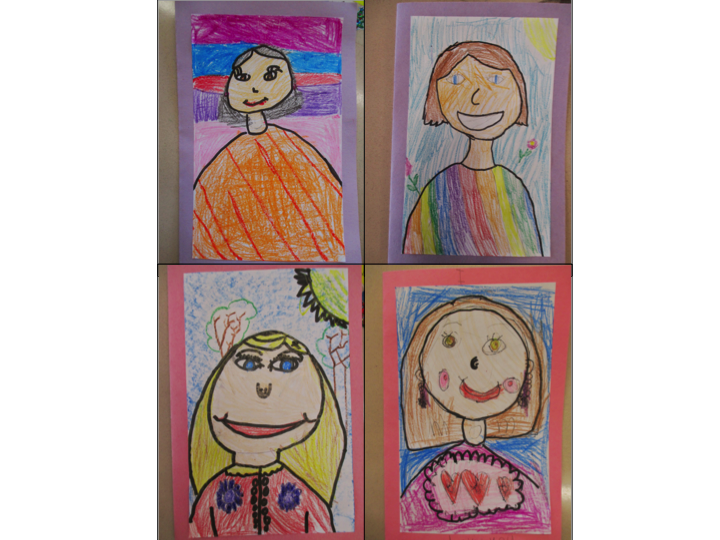 To make our own cards, we glued the little masterpieces onto a piece of construction paper that was folded in half. The students then wrote their moms a sweet message to go along with their sweet portrait. Here are a few of my favorites. 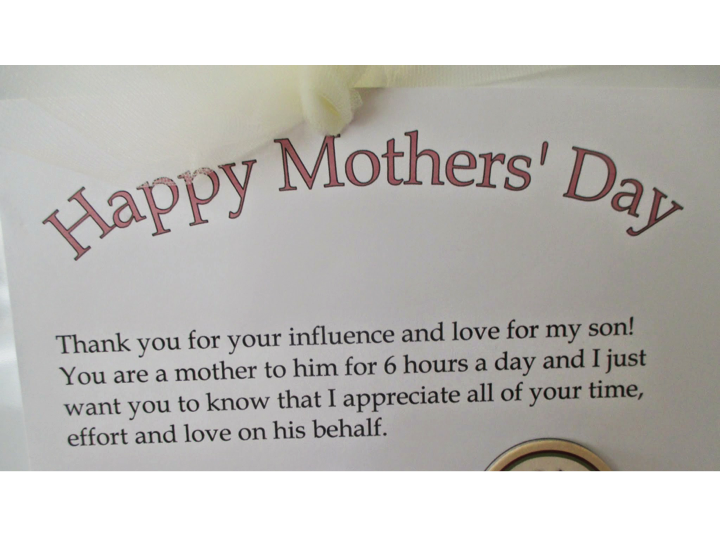 I love how these sweet kids see their mothers and want so badly to make something she will appreciate! I know these will be well-loved come Sunday! I need to confess something. Since getting married I've always felt a little bit sad on mother's day, for the simple reason that I am not yet a mother. It is a bit silly, really. I hope one day (not too far in the future, please?) that I will be a mother and be able to make the kind of difference that I see so many fantastic mothers making. For now though, I will try to do right by the 26 kids I already have :). The sweet mom of one of my students surprised me in class today with a couple of pretty pink roses and this kind note. Oh my goodness, I lost it! I hugged her and then cried right there in front of my students in the middle of our morning calendar routine! They were a bit taken aback as well as amused, but I just felt so much gratitude to be noticed that I couldn't keep it in! 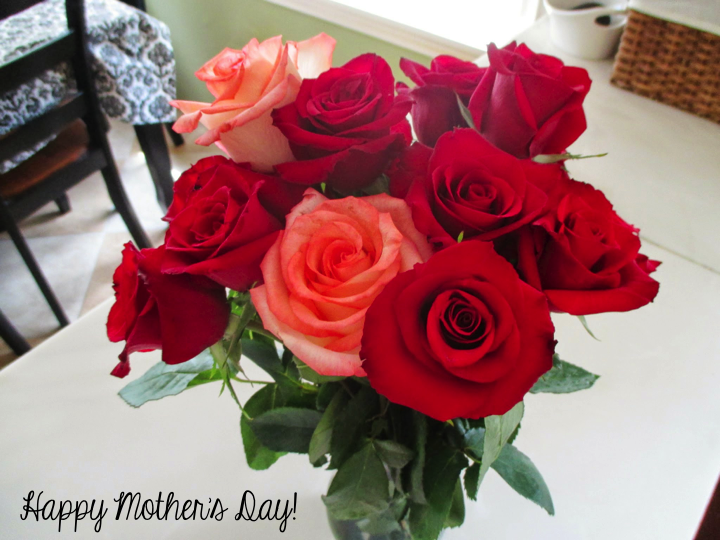 Thank you for all that you do, Mothers! I live and learn by your example and hope someday to be like you! By the way, you'll want to checkout this amazing video about motherhood.